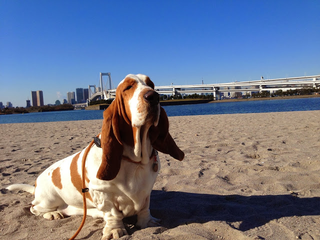 Imma a big fan of basset hounds because those ears. They're long, and feel like velvet. HAL, in particular, is one of my favorite hounds I stalk on the Internet. I look forward to another full year of basset-y HAL adventures. You can check out HAL's site, here.